Not just another shipping label app. Our simple flat pricing allows you to grow your business without worrying about paying more. 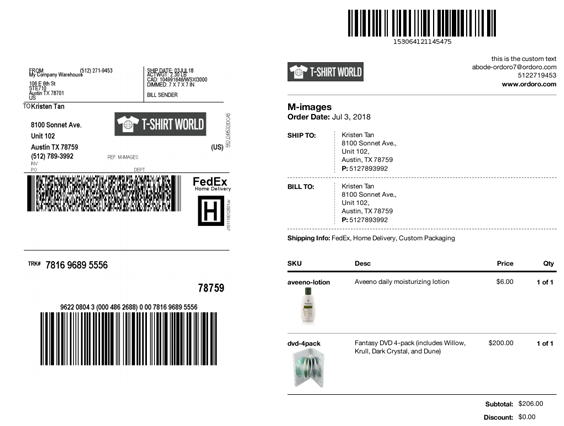 We don’t charge additional fees for Amazon orders or for advanced features like barcode scanning and branding. We offer 5-star rated phone support to ALL of our customers. When you’re ready for inventory management, dropshipping and other logistics capabilities, upgrading to one of our Pro plans is a click away. Pumping out shipping labels is just the beginning. Get your hands on all of our inventory and dropshipping features on our Pro plan, from quantity tracking and syncing to kitting and Vendor Portals. Bring your branding into the mix. Build a fine-tuned machine of a workflow. It’s time to cut those shipping costs. By phone or email, our highly-rated customer support team is at the ready to answer any questions you have. Not only do we aim to resolve your issues quickly, we also act on any feedback you provide and incorporate it into our ever-evolving product roadmap. You betcha. All users get 100% rock-solid phone support for no additional cost. Our software is so easy to use that you shouldn’t need to call us at all, but if you do need help, we’re totally here for you. Give us a buzz at 512.271.9453 or email us at info@ordoro.com and our support team will be happy to assist you. Absolutely not! Ordoro is a pay-as-you-go service. You can cancel at any time. If you do cancel, you’ll be billed for the current month, but you won’t be billed again. Occasionally, we do offer special pro-rated annual plans. If you are interested in signing up for an annual plan, give us a call. I’m a Mac user. Will Ordoro work for me? Yes! Ordoro is 100% web-based. It works on Mac and PC. There is nothing to download or install. All you need is a web-browser. We recommend using Chrome or Firefox. We offer phone support Monday - Friday, 9am - 6pm Central Time. On the weekend, we offer limited email support. If the phone lines are busy when you call, please leave a voicemail. We typically will follow up with you within the same day. Do you have a Starter plan? is a great option for ecommerce merchants who are just getting up and running and have lower order volumes. Starter users won’t have access to our lowest USPS rates, but they can use all of our shipping features. Under the plan, orders are capped at 50 per month, which begins once a merchant’s 15-day trial is up. 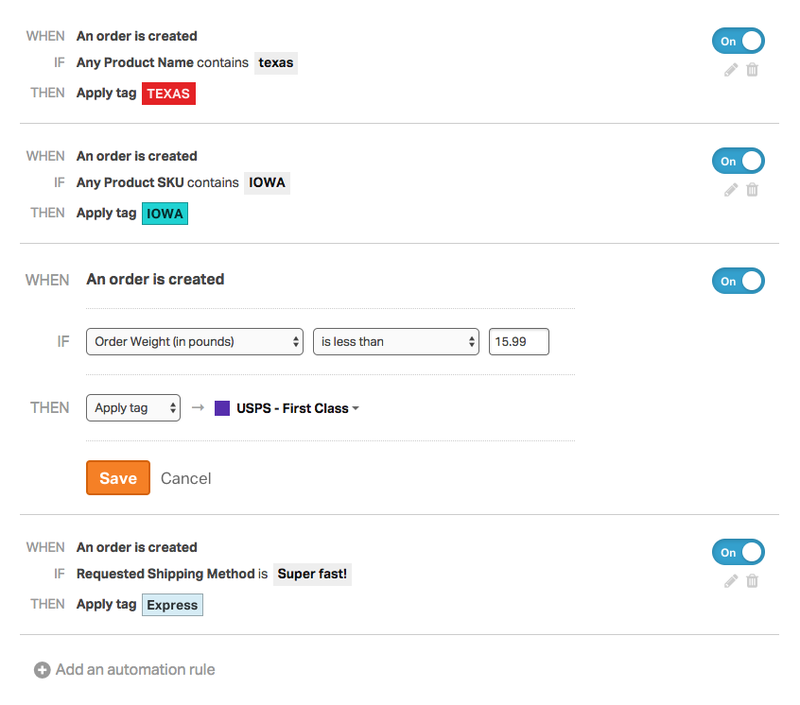 If the 50 order limit is hit within that 30-day period, or if a Starter user wants access to better USPS rates, it’s super-easy to upgrade to a Express or Pro plan from within Ordoro.